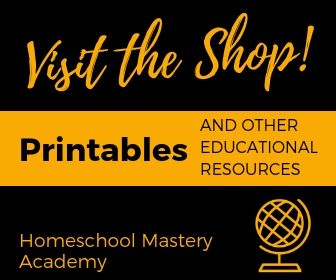 11 Ways to Socialize Your Homeschool • It's Easier Than You Think! 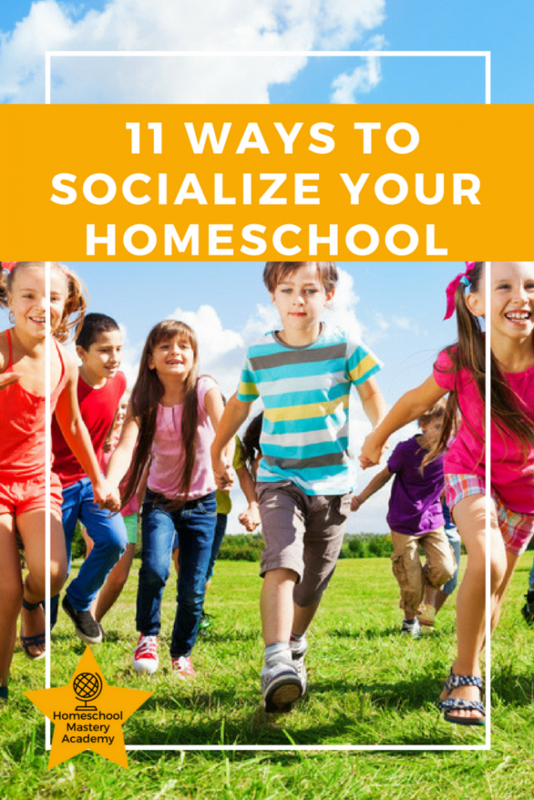 One of the main concerns people have about homeschooling is socialization. Many worry that these kids don’t spend enough time talking and playing with other people. They imagine them sitting at home all the time with no one to talk to but their immediate family. However, for most homeschooled families, nothing could be farther from the truth. 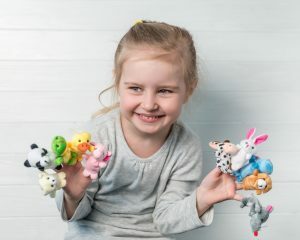 In fact, some of these children meet, socialize and have one-on-one conversations with people of all ages, so they may actually get more socialization than kids in public school do. 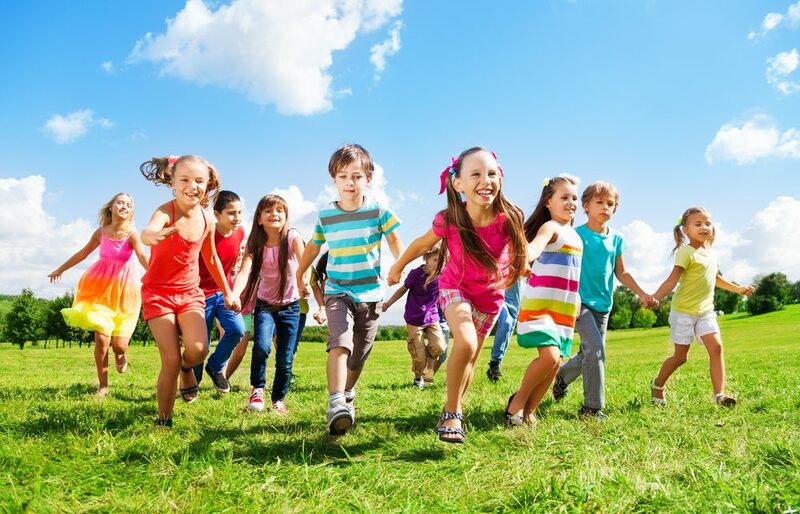 The main difference is that you have more control over who your kids socialize with, so you can encourage activities you believe to be socially beneficial. 1. 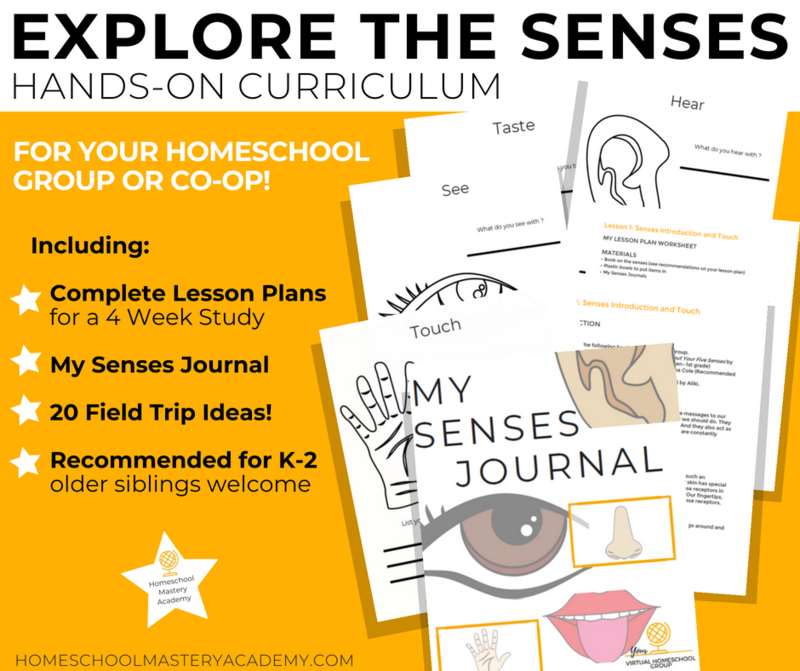 Meet other homeschoolers in or near your community. 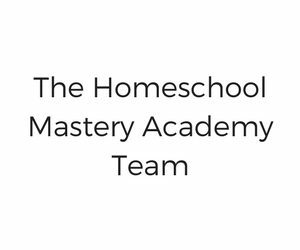 Homeschool families have grown significantly over the last few years. 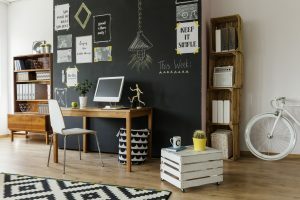 Many of these families have banned together to create their own organizations where their kids can meet, play and participate in activities together. They also provide support for new homeschoolers. 2. Join a community sports club. Check out the community centers, YMCA and other recreational departments to see what sports are available. 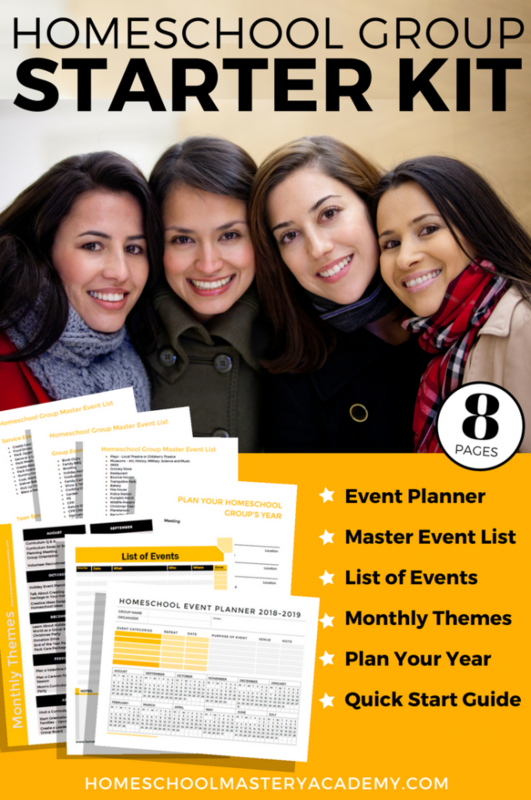 They normally offer a variety of activities for girls and boys. 3. Enroll in art or music classes. 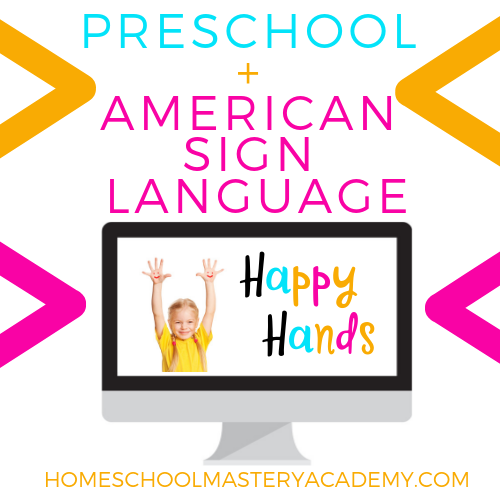 Look for someone in your neighborhood, community or homeschool group that teaches these classes. It’s a great way for kids to advance their natural skills while socializing with other kids that have similar interests. 4. Set up play dates. If you live in a community of kids, then your kids probably already have friends they play with daily or every chance they get. 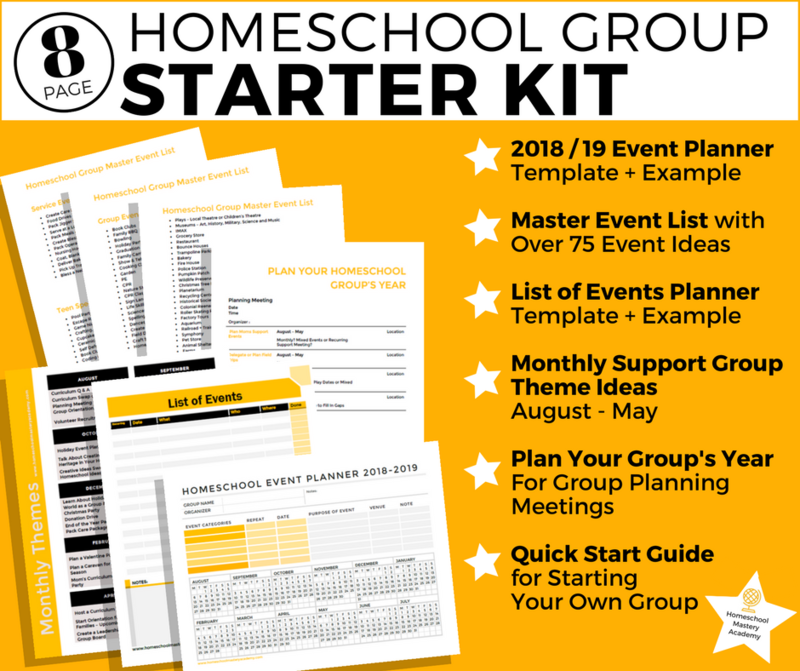 For those who don’t, set up play dates with other homeschoolers and get together every couple of weeks for your kids to play together. It’s also a great way for parents to socialize. 5. Participate in activities sponsored by your local library. Many of the larger libraries have story time for younger kids, and they sponsor clubs and events for older children. 6. Sign up for 4-H or another type of summer camp. There are a wide variety of camps to choose from, so look for one that matches your child’s interests. It’s a great way for kids to meet and form new friendships and they’ll cherish these memories a lifetime. 7. Take part in church activities. From Vacation Bible School, to youth groups and choirs, church activities provide a safe environment for kids of all ages to socialize. 8. Spend a few hours at the local park. It’s a great way to meet new people while getting the exercise they need to stay healthy. 9. See what programs the community college offers. Some of them have programs for older kids to meet and participate in activities with other kids their age. 10. Check out the local schools. Talk to the schools in your area to see if they offer extracurricular activities for homeschoolers. 11. 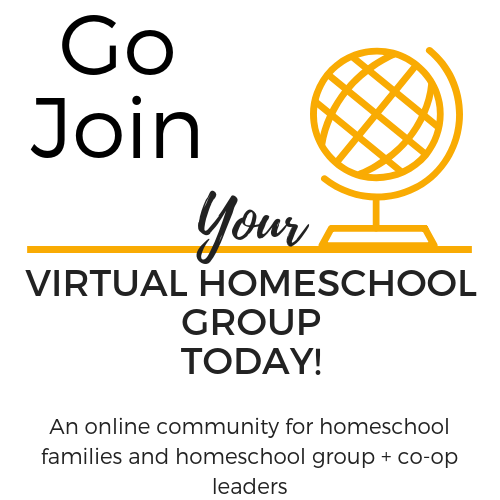 Start your own homeschool group or co-op! It only takes 3-4 families to start meeting on a regular basis for enrichment activities, educational classes, or field trips! Social skills include everything from having good manners to knowing how to solve conflicts in a calm and respectful way. 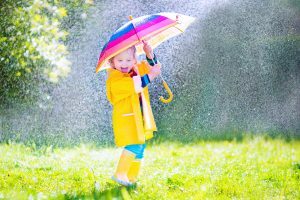 Kids learn these skills through socialization and there are many ways for homeschoolers to socialize. Discuss the options with your kids to see which ones they’re the most interested in trying.